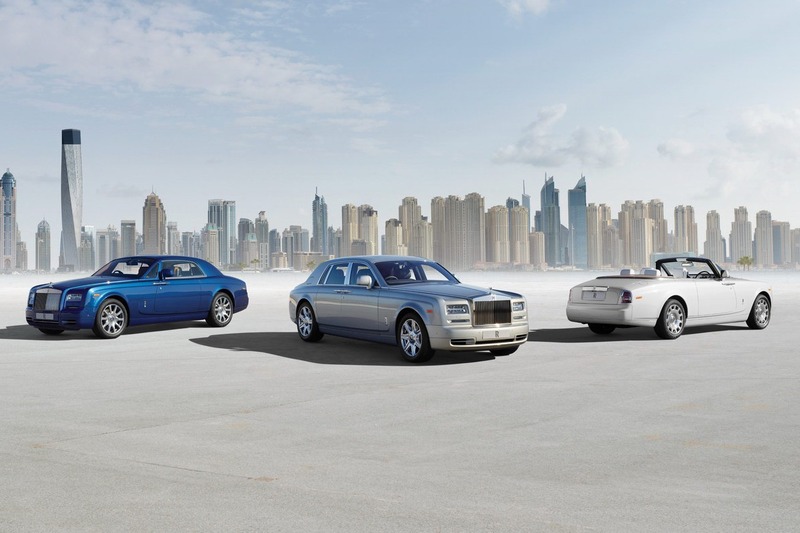 And the Geneva Motor Show’s surprises just keep on rolling in as the British at Rolls Royce have just announced a facelift for their Phantom flagship. That’s right, after several years in production (remember, the Phantom was originally introduced in 2003), the British have decided to give their car a facelift. Don’t worry though, as they’ve gotten us used to, the changes are barely noticeable from the outside and they’re focused on the interior. As far as the exterior changes are concerned, the body kit gets a slight redesign both at the front and rear and now there’s something to say about the headlights. 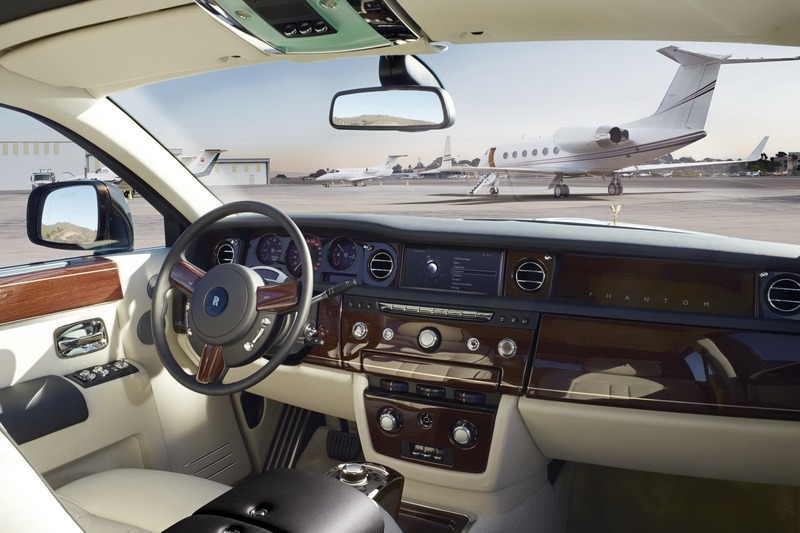 Rolls Royce will be the first company to offer full LED headlamps as standard on one of their cars. The Phantom’s fall into the LED technology is still distinctive. A thin slip of LED DTRLs are the main course across the width of the front lights, as much as one can appreciate the work of a detail. 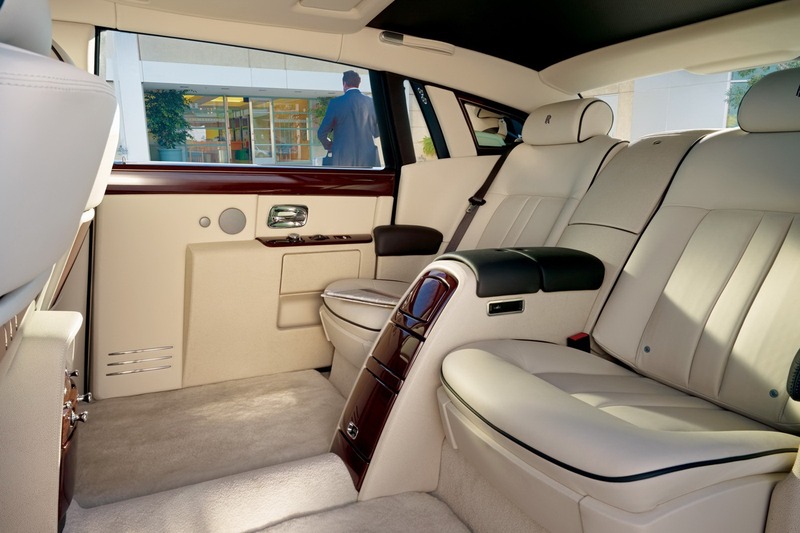 Inside, there is a bit of a give in for the Rolls Royce Phantom. The dashboard maintains its simplicity but does gain a 8.8 inch screen. That screen will take care of navigation duties as well as relay images sent out by the cameras they’ve planted around the car. Finally, the Rolls Royce Phantom gets a little work done to its underpinnings. The 6.75 liter V12 engine produces the same power but offers 10% more efficiency. And to top off the worries for the environment, the Rolls Royce Phantom gets a new gearbox, the infamous eight speed automatic unit.